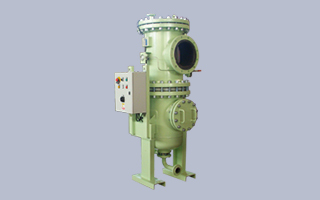 Expomark is a leading distribution company which was incorporated in the year 1997 to provide filtration solutions to hydraulic and pneumatic systems in association with Filtrec S.p.A, Italy. 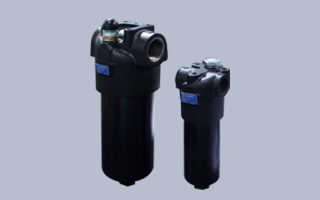 We have been leader in the industrial market as one of the well known hydraulic filter cartridges suppliers. 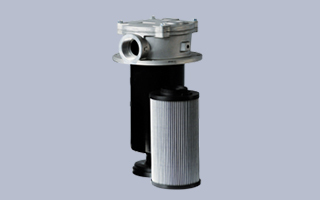 Today we have been successful in meeting our client�s expectation in supplying this hydraulic filter. Within a short span of 3-4 years we gained confidence of majority of core sector industries like mining, construction, power, coal, gas, iron and steel, aluminium and oil refineries etc. 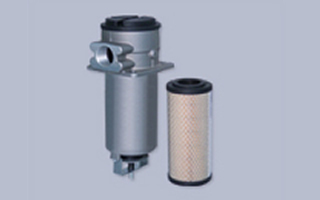 All our hydraulic filter products are available at the best price in the market. 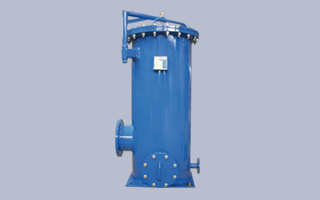 This entire hydraulic filter can be availed according to the needs and requirements of the clients and thereby we are able to provide this filter as per the specifications. We enjoy our customer continued business association and have added many more sectors to the customers list. 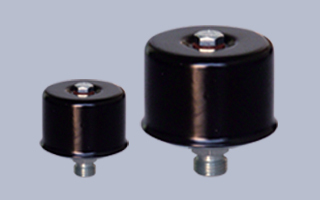 Also this filter is manufactured under the strict supervision of our quality experts to ensure the defined quality standards. 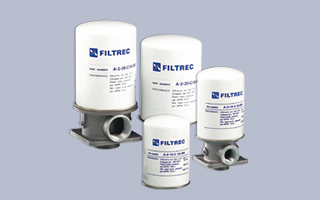 Filtrec products are designed, engineered and are guaranteed for quality performance and long term reliability. 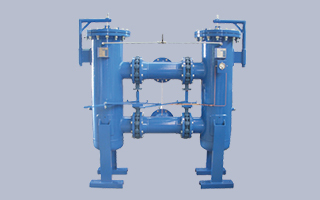 Our trained engineers will provide solutions by working with you on your requirements.